United Airlines is offering to reimburse passengers who were on last Sunday's flight when a passenger was violently removed. 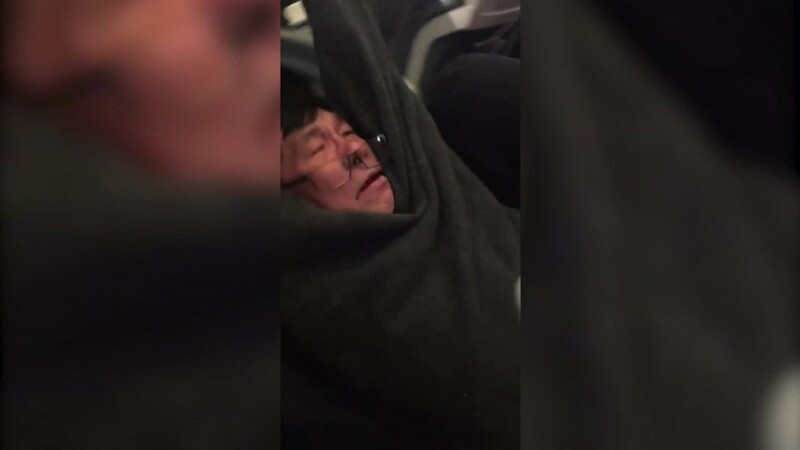 Dr. David Dao, 69, was dragged off Flight 3411 by authorities in Chicago. United was left reeling by the now-infamous incident, widely seen after passengers shared videotapes. A United spokesperson says that "all customers" on the flight will get compensation for "the cost of their tickets." A United (UAL) email provided to CNN by a passenger on the flight says customers are eligible for vouchers toward future flights if they "release" the airline from lawsuits. The email offered a voucher worth $500. A United spokesperson later told CNN that it did not mean to send passengers emails with the "release" language in them and said no Flight 3411 passenger would have to agree to such terms. Dao's lawyer, Thomas Demetrio, said he plans to sue United and the authorities who manhandled his client. He said that Dao suffered a concussion, two missing teeth, a broken nose and injuries to his sinuses, and will have to undergo reconstructive surgery. Dao was forcibly removed, bloodied and screaming, at Chicago O'Hare International Airport, after refusing to give up his flight to Louisville, Kentucky, to make room for United crew members. The incident was captured by passengers on phone cameras, and caused a public backlash. United said it has apologized to Dao. But CEO Oscar Munoz initially released a tone-deaf statement to its employees about the need to "re-accommodate" passengers and said that Dao has been "disruptive and belligerent." He later said he didn't blame Dao for the "horrific event" and promised not to drag passengers off planes anymore. But it's unlikely that United or any other airline will drop the practice of overbooking its flights, because it's too important to how they operate. Also, most of the people who get bumped do so voluntarily for cash or travel vouchers.